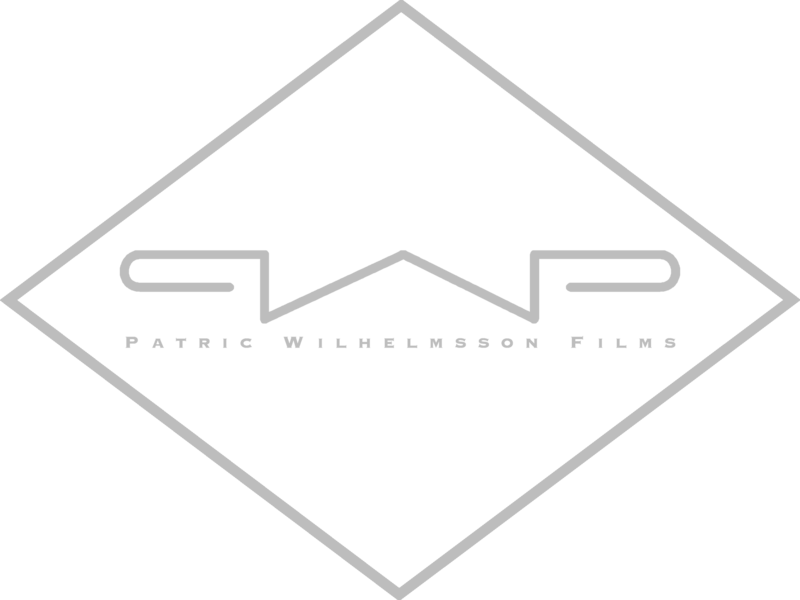 Patric Wilhelmsson Films (“us”, “we”, or “our”) operates the https://patricwilhelmsson.se website (the “Service”). Patric Wilhelmsson Films will also retain Usage Data for internal analysis purposes. Usage Data is generally retained for a shorter period of time, except when this data is used to strengthen the security or to improve the functionality of our Service, or we are legally obligated to retain this data for longer time periods. Under certain circumstances, Patric Wilhelmsson Films may be required to disclose your Personal Data if required to do so by law or in response to valid requests by public authorities (e.g. a court or a government agency). Patric Wilhelmsson Films aims to take reasonable steps to allow you to correct, amend, delete, or limit the use of your Personal Data. You have the right to data portability for the information you provide to Patric Wilhelmsson Films. You can request to obtain a copy of your Personal Data in a commonly used electronic format so that you can manage and move it. A user is able to register on the Controller’s website with the indication of personal data. What personal data transferred to the controller is determined by the respective input mask used for the registration. The registered data is collected and stored solely for the internal user’s control purposes. The IP address as well as the date and time of registration are stored in order to prevent abuse of our services, and possibly to investigate crime. In that case, the storage of these data is necessary to secure the control unit. These data are not transferred to third parties if there is no statutory obligation to forward the data or if the transfer serves the purpose of criminal prosecution. The registration is intended to offer services and products offered by the controller. Registered persons may change the personal data specified during the registration at any time or completely delete them from the registry administrator’s data. The controller shall at any time provide information on request to each registered person about the personal data stored on the data subject. In addition, the registry administrator shall correct or delete personal data upon request or information about the data subject, if there are no statutory storage obligations.